Let us design the right survey for your organization using our library of industry-tested survey questions based on nearly a decade of research on the impact of arts experiences on audiences. 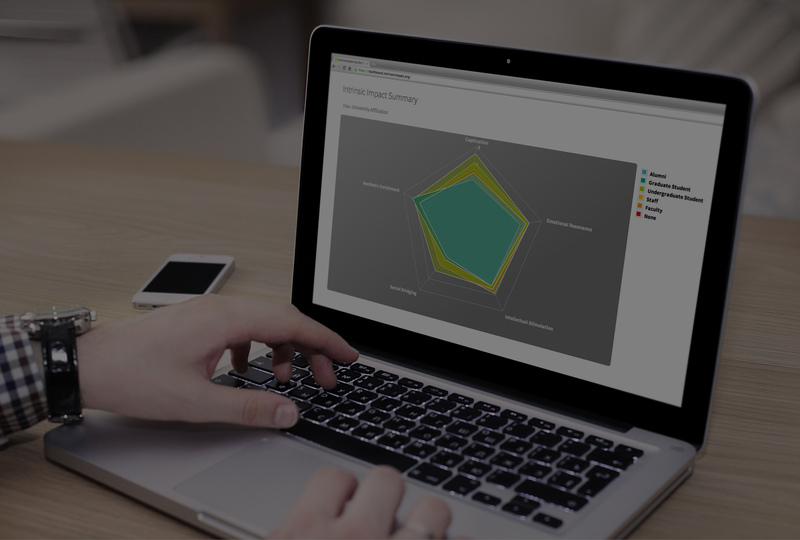 Enjoy a fully customized dashboard to visualize your data and report your results. Compare and cross-tabulate multiple surveys side-by-side and drill down through survey data with ease. Explore audience feedback as it comes in. Log into your dashboard anytime to see up-to-the-minute survey results, or gather your team each morning to review the results from the previous night’s program. Build your staff’s capacity to utilize audience data, while enjoying full support from the team at WolfBrown, a leading provider of market research and evaluation services to cultural organizations worldwide. With Intrinsic Impact, your audience information will always be at your fingertips, allowing you to easily explore and analyze your audience data and feedback at any time. Compare survey results across an entire season of programming – or even across multiple seasons – all on one screen. Know your patrons, measure your mission, and demonstrate the impact of your art to your stakeholders. Know who is attending your events and performances – and how to attract the new audiences you’re looking for. Find out if your art landed the way you intended or predicted. 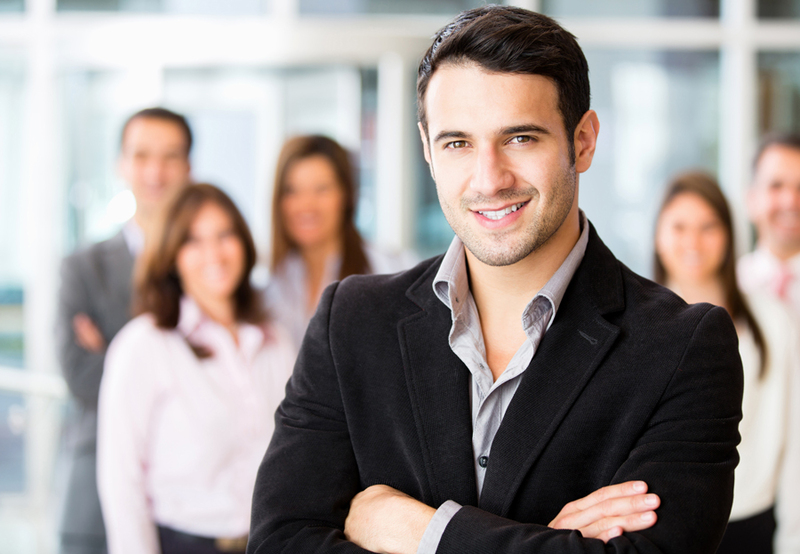 Finally know the impact of your work beyond one-dimensional satisfaction measures. Use your findings to market your season more effectively and discover new ways to engage with audiences on your social media networks. Discover the crucial differences between your subscribers and single-ticket buyers, and understand what drives their purchasing decisions. Evaluate the success of your engagement and education programs, Q&As and talkbacks, website materials, program booklets, and more. Understand what factors ultimately play into patron satisfaction – and know what keeps them coming back for more. Report the impact and results of your work to stakeholders and funders in a language they can understand. Curate your season and steer your organization firmly towards its mission using high-quality, affordable audience data. Offer audience members a meaningful way to process and reflect afterwards, making Intrinsic Impact itself an integral part of the experience. No problem. Let us load the data you’ve already collected into your custom dashboard. With Intrinsic Impact, you’ll be able to visualize and explore your data like never before.